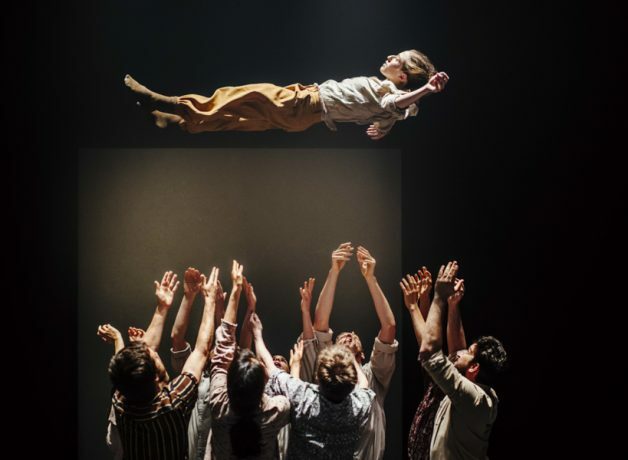 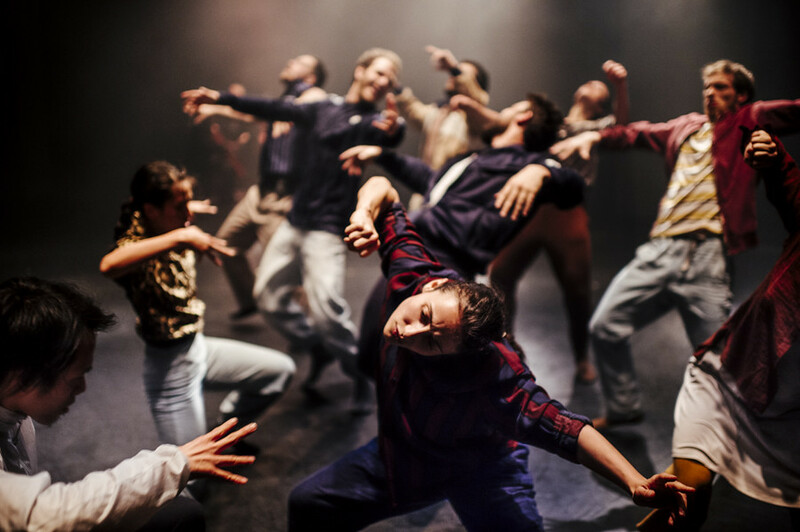 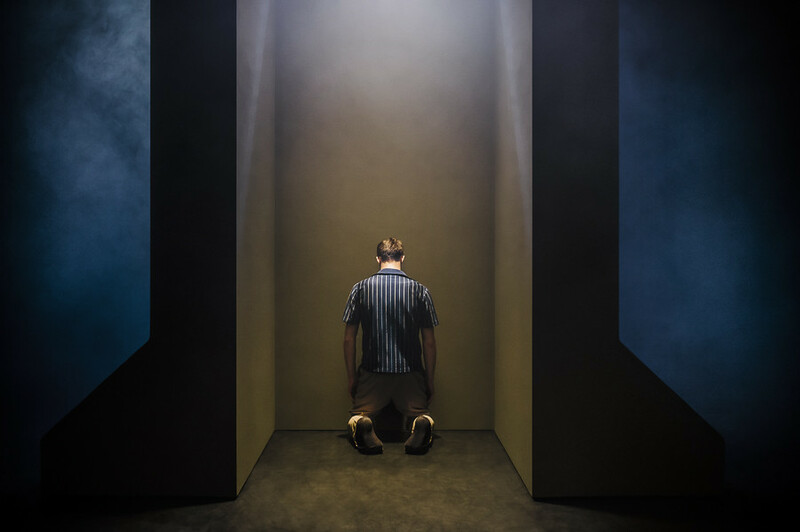 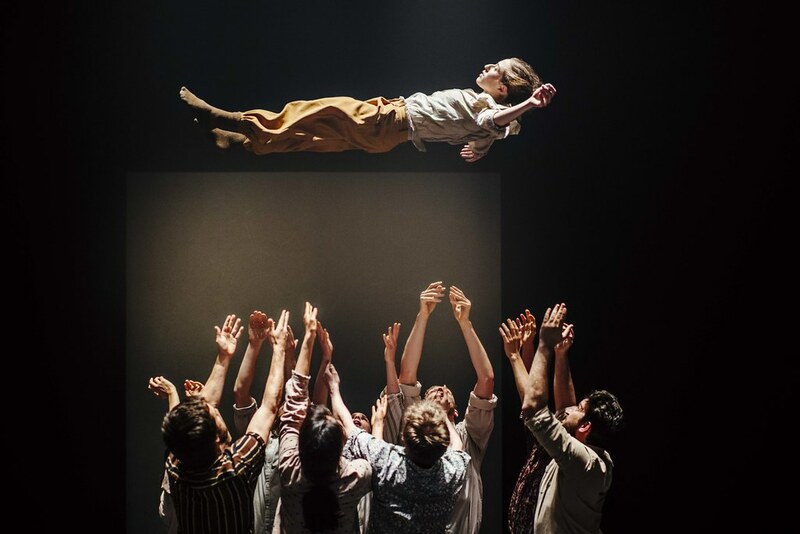 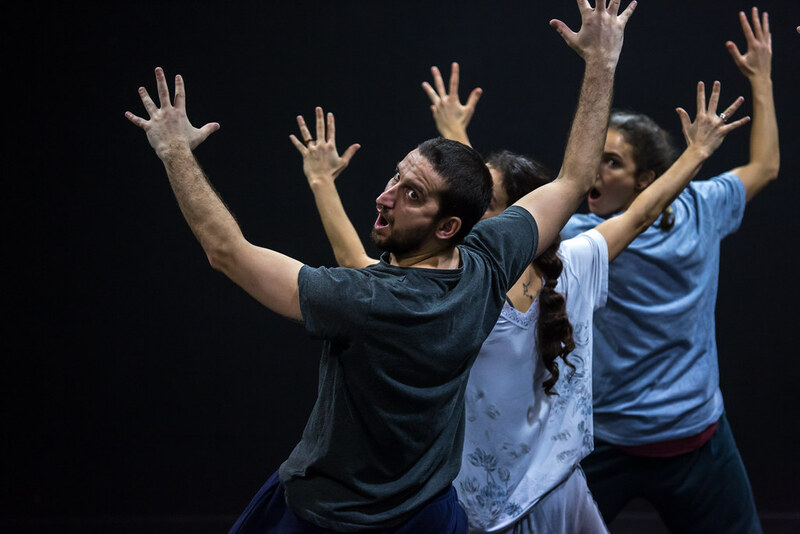 Internationally-celebrated choreographer Hofesh Shechter’s Grand Finale is a spectacularly bold and ambitious piece featuring ten dancers and six musicians. 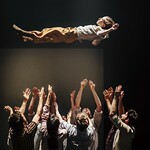 Recommended for GCSE, AS, A2 Level and equivalent level Dance. 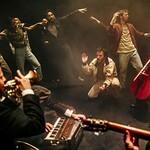 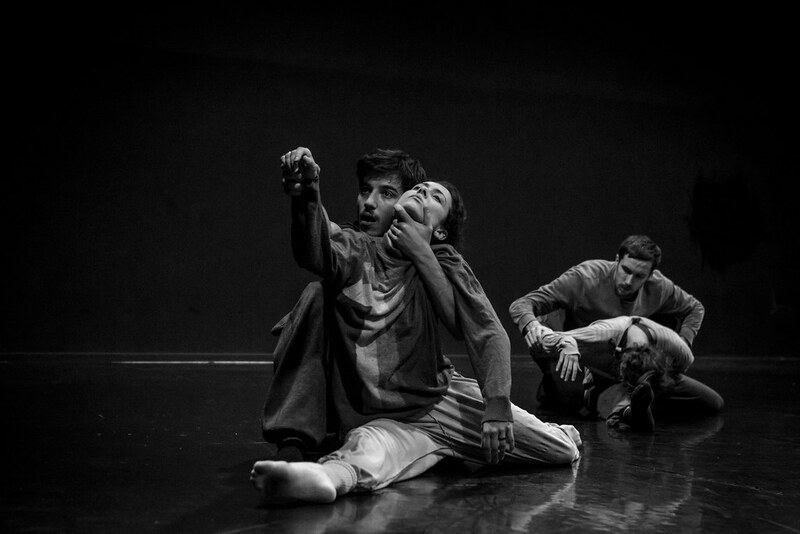 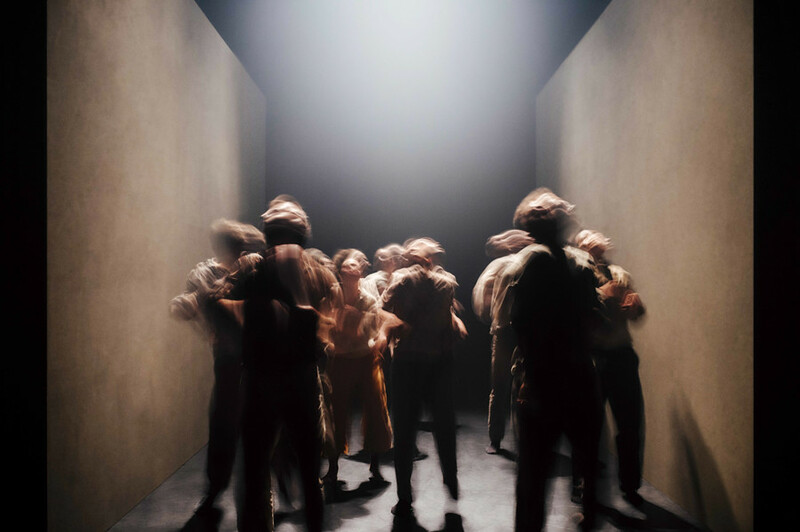 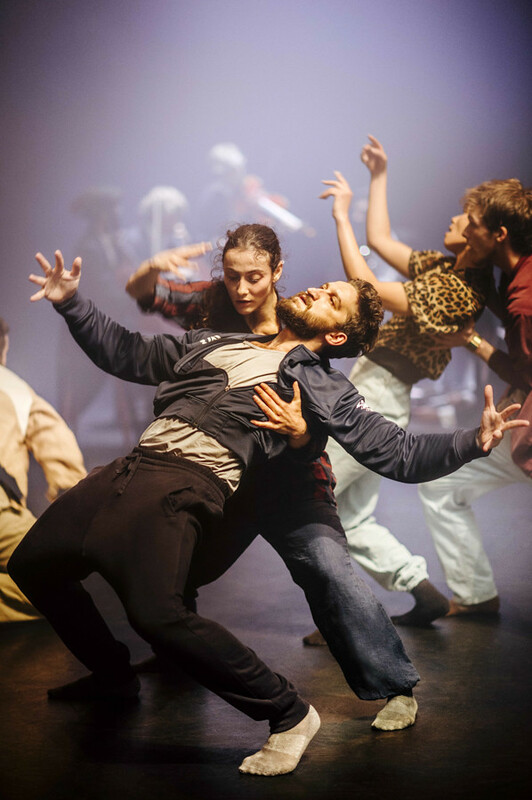 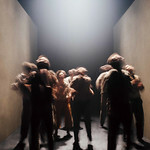 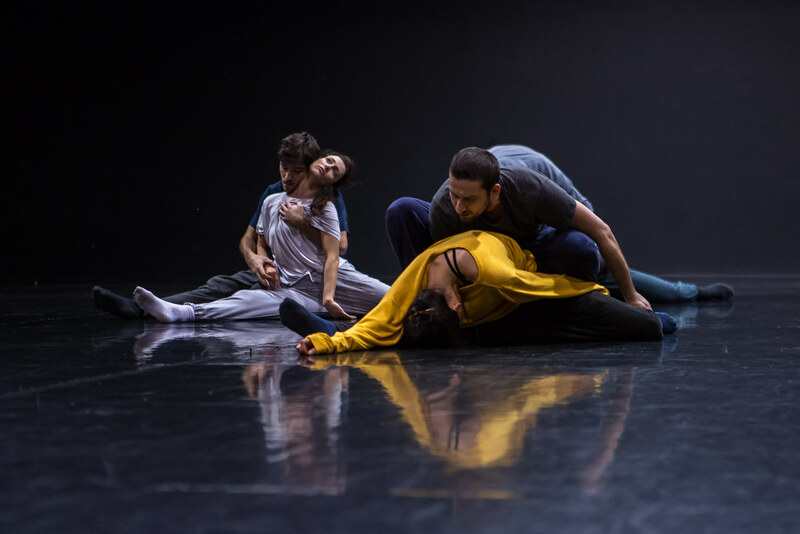 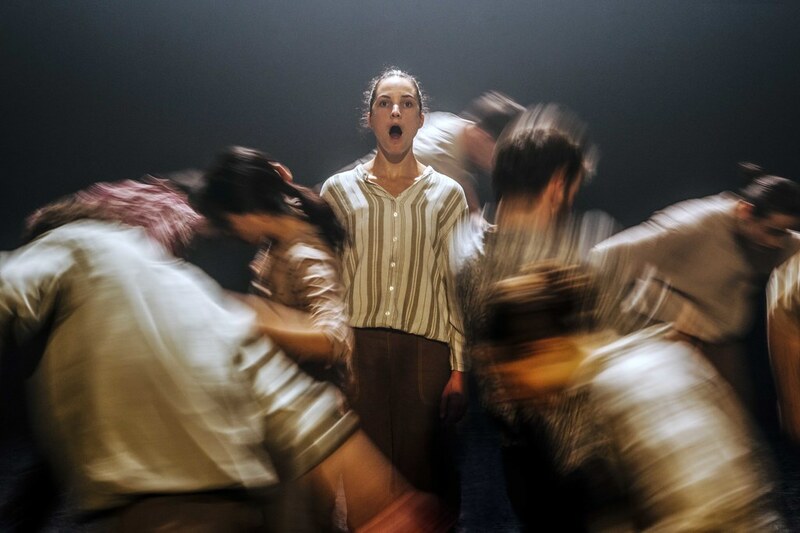 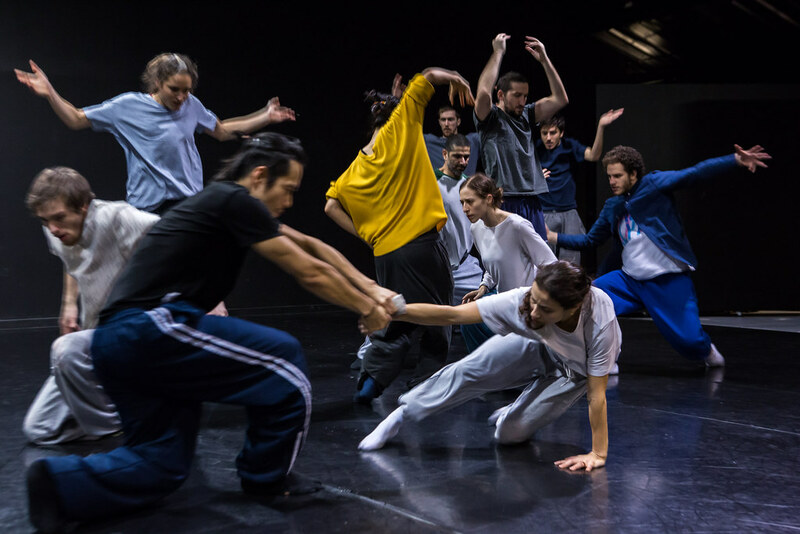 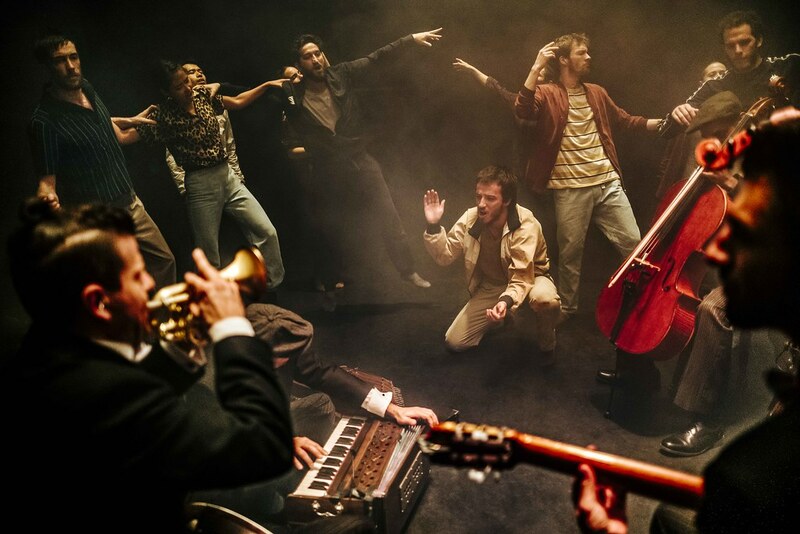 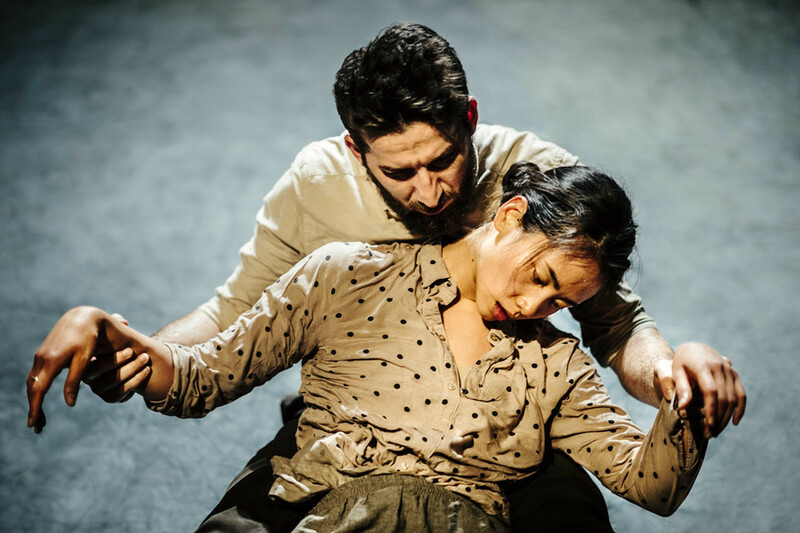 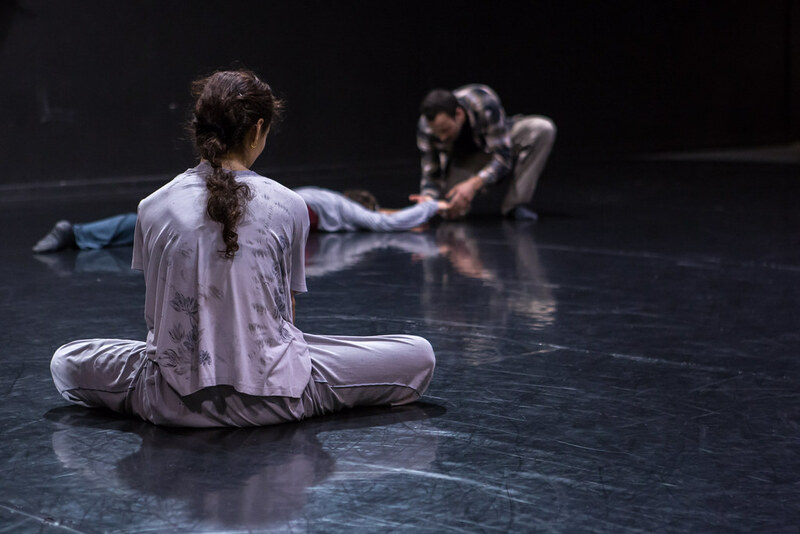 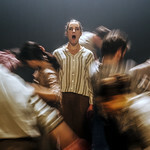 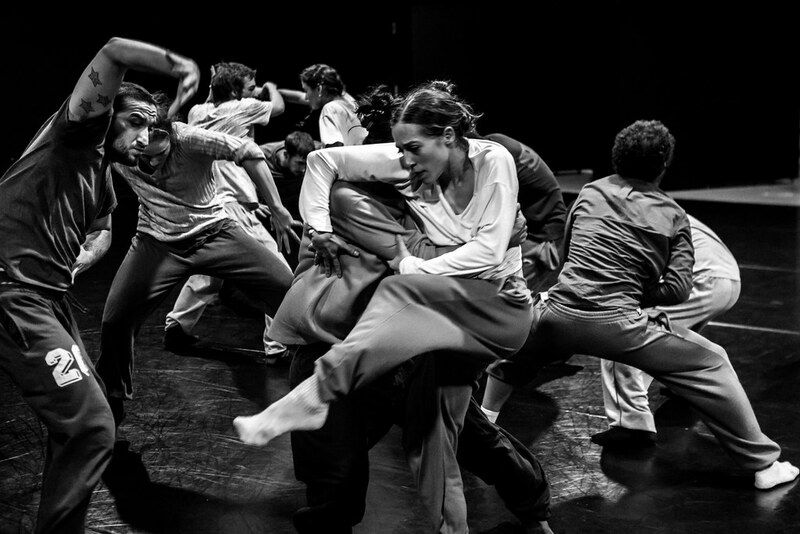 Want to know more about Hofesh Shechter?